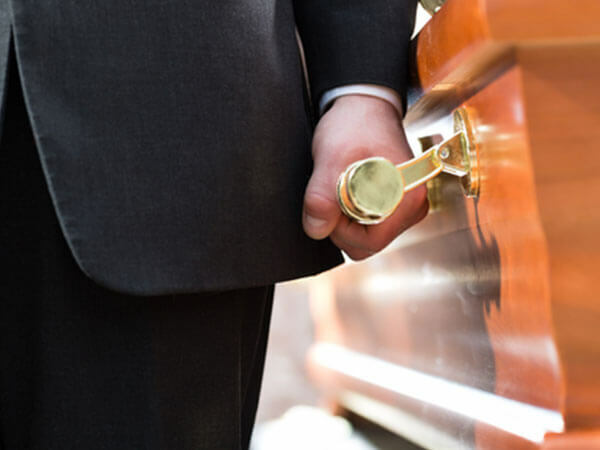 Wiseman Mortuary offers a full line of quality end of life services. 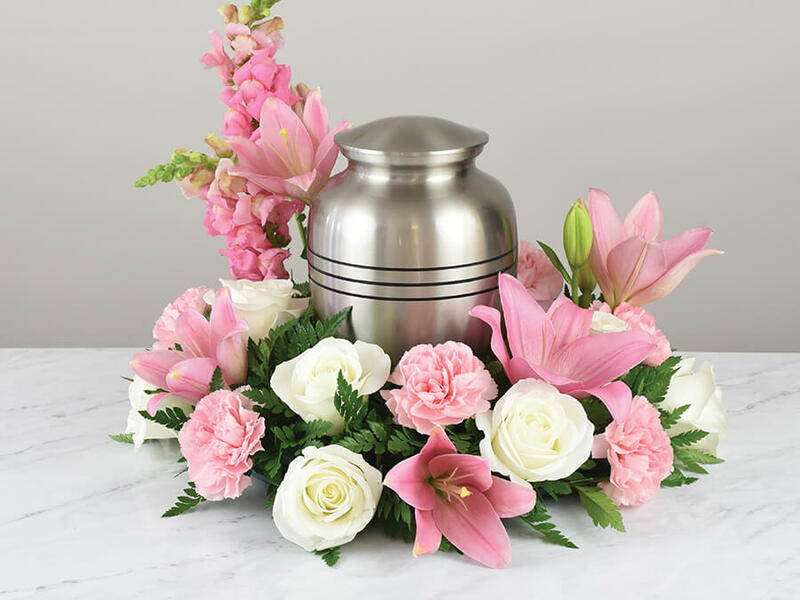 We have a large selection of caskets, urns, and clothing to fit every budget. 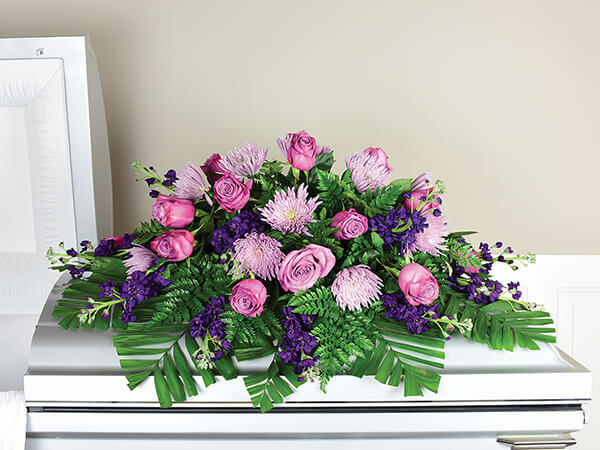 In order to assist families in customizing the funeral or memorial service, we provide online links to printing companies, florists, and other relevant resources. At Wiseman Mortuary our highly experienced staff is committed to providing each family with compassionate professionalism. 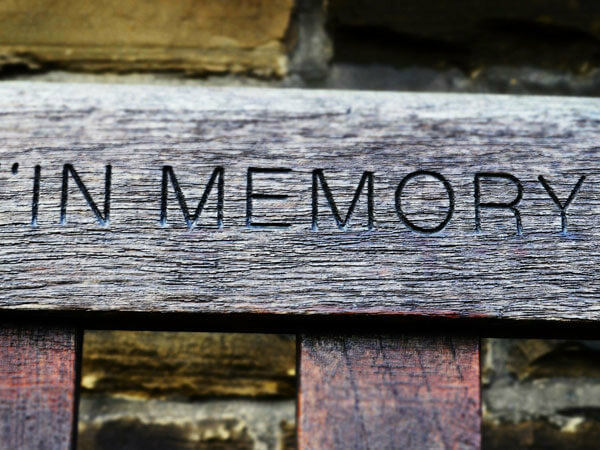 It is our goal to ensure that the service for your loved one is dignified and memorable.